New VMMC Recruitment 2018-19 Notification announced. Vardhman Mahavir Medical College & Safdarjung Hospital (VMMC) has 12 amazing openings. As per the notice, the Organization has Vacancies for Radiographer, X-Ray Assistant posts. 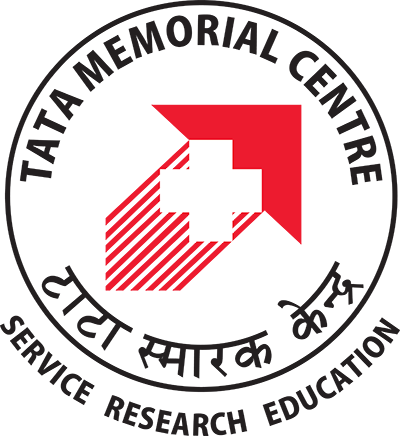 Interested aspirants may apply for VMMC Recruitment 208-19 only through Offline mode. However, application process starts from Available and ends on 30 Days. so, all job seekers must apply before the deadline and be a part of VMMC Jobs 2018. Furthermore, details of eligibility criteria, application fee, age limit, pay scale and others are mentioned below. However, you can also visit @ vmmc-sjh.nic.in and Careers99.com to know more about VMMC Vacancy 2018 details. Vardhman Mahavir Medical College & Safdarjung Hospital (VMMC) released new jobs notification on their official website vmmc-sjh.nic.in for available of 12 Radiographer, X-Ray Assistant Vacancy. Applicants are asking to submit their Application with the process of Offline before the closing date 30 Days. Vardhman Mahavir Medical College & Safdarjung Hospital recruitment news is available on their official website and in Careers99.com so that you need to follow step by step guide to successfully apply. Selected candidates will get 5200 – 20200/-, 9300 – 34800/- by the Recruiting Organization. 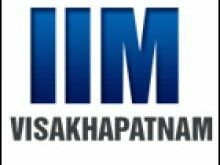 Eligible and Interested Aspirants are requested to Download Application Form from Below link of vmmc-sjh.nic.in Website and Submit it to the mentioned Address before Last Date i.e., 30 Days.